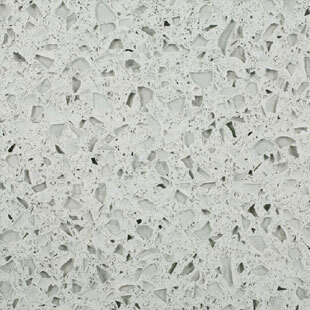 IceStone sustainable surfaces are manufactured in a state-of-the-art facility here in the United States. 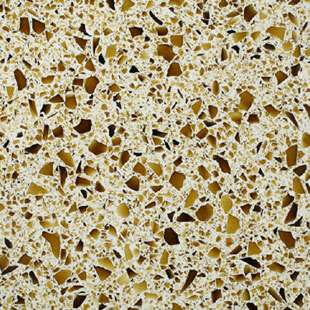 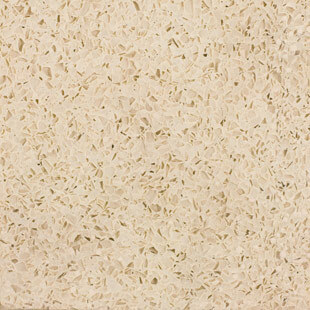 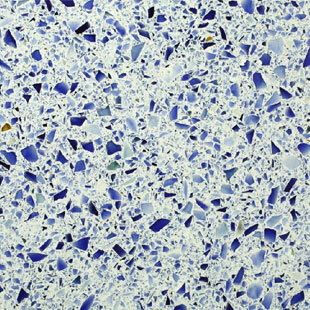 This durable surface is made of recycled glass and concrete, and contains 75% recycled material with no resins or volatile organic compounds. 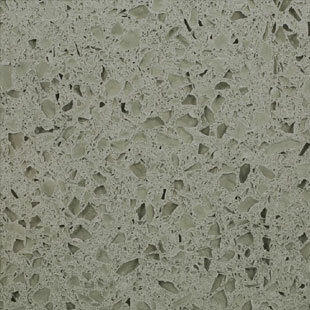 IceStone can be fabricated much like natural stone and is stronger than marble and comparable to granite. 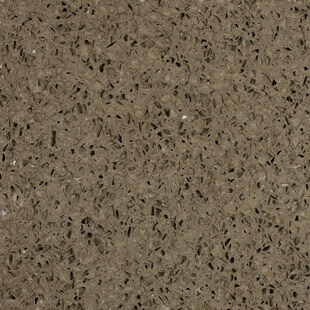 IceStone surfaces deliver striking design in a range of colors, from contemporary jewel tones to classic neutrals. 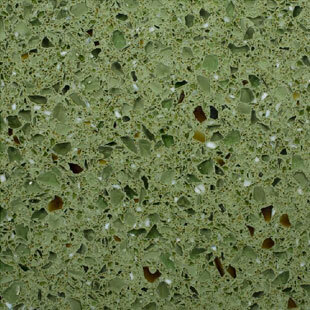 Custom color development may be available for large commercial projects. 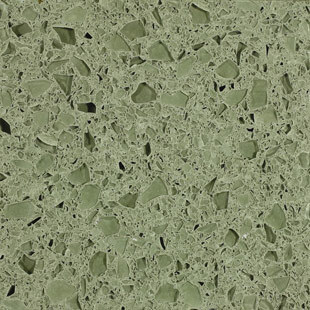 Whether using IceStone for countertops, vanities, tabletops, around a fireplace or in a commercial space, the custom IceStone fabrication services of Rock Tops Fabrication, Inc. can help you realize your vision elegantly and responsibly. 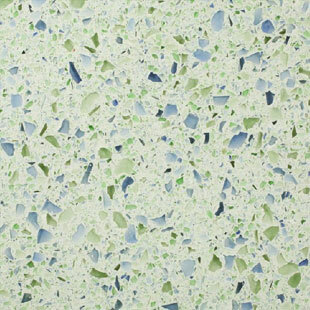 An environmentally-friendly option, IceStone holds several green certifications that reflect the manufacturer’s commitment to healthy, sustainable, and innovative design. 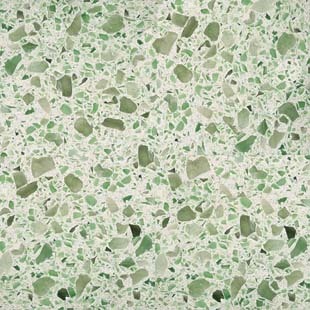 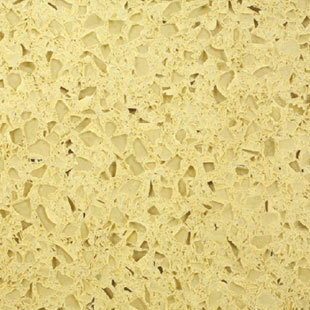 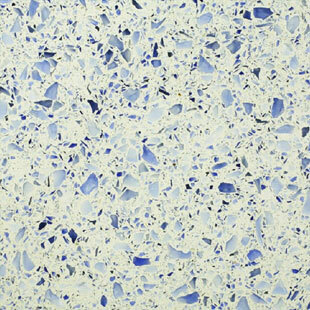 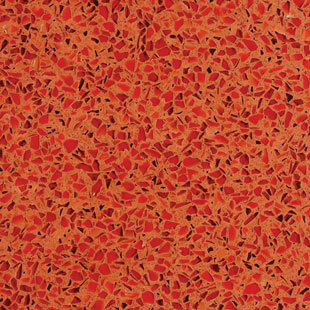 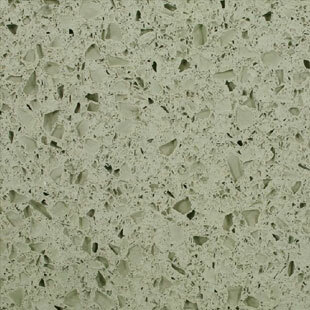 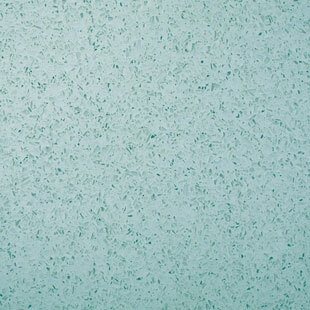 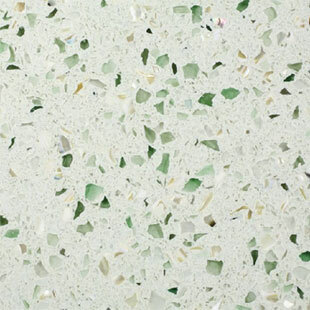 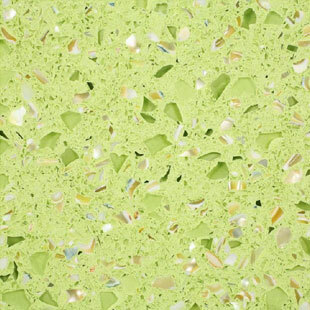 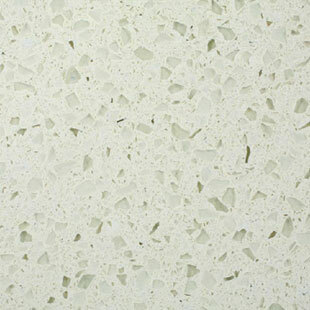 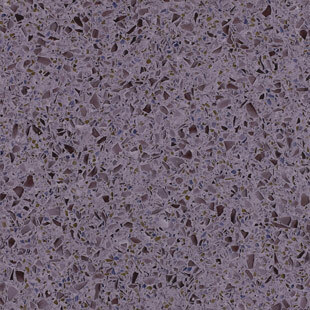 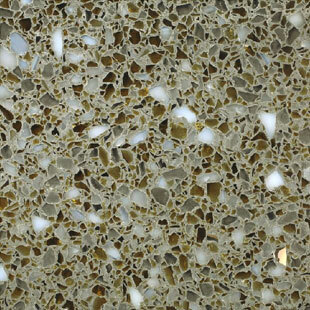 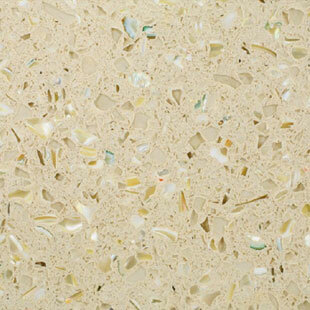 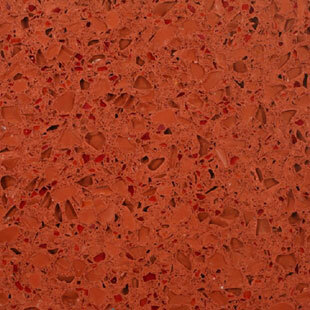 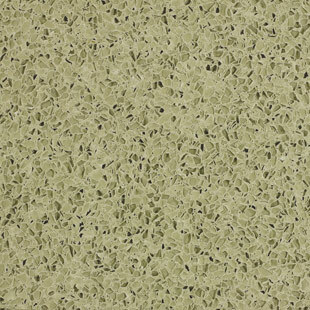 Vetrazzo is an environmentally-friendly surface comprised of 100% recycled glass. 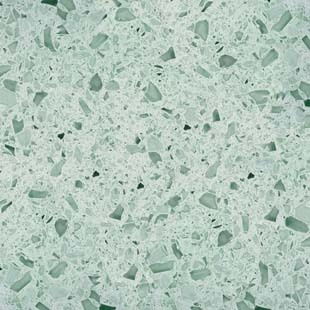 When you purchase Vetrazzo, you acquire a gorgeous surface material— a true work of art—that becomes a striking centerpiece for your home or project. 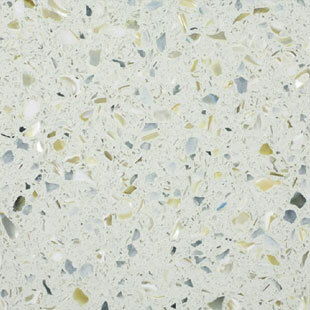 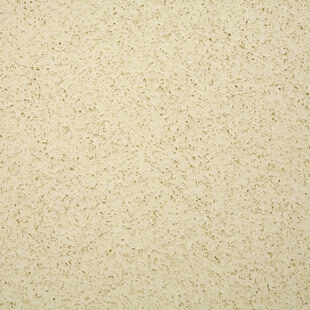 A high glass content (85% by volume) adds a distinctive sparkle and story in every surface. 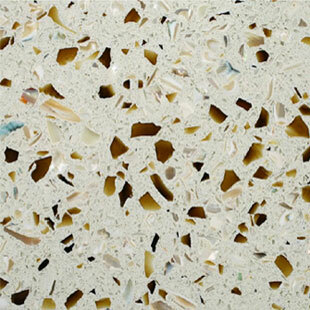 A custom Vetrazzo countertop can offer your kitchen a signature blend of color and vitality. 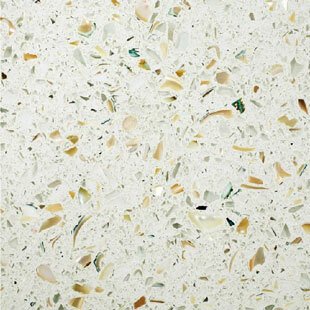  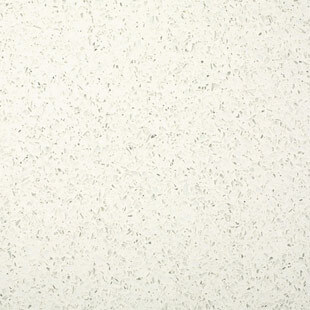 Vetrazzo is an exceptionally durable surface that is easy to maintain. 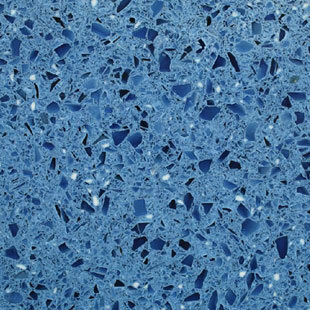 Caring for Vetrazzo surfaces is easy and comparable to caring for natural stone. 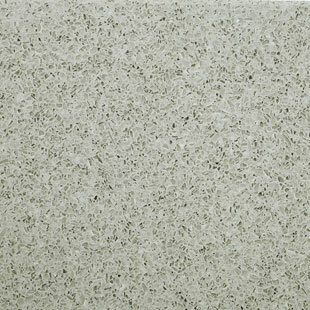 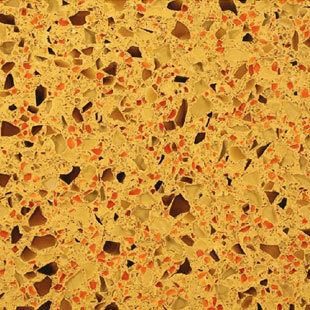 It is similar to granite in strength, heat resistance, scratch resistance, durability, and maintenance. 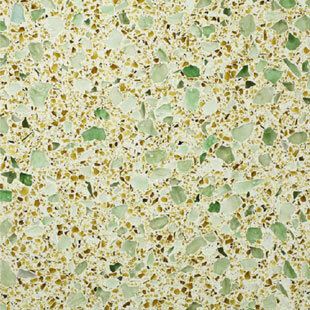 Rock Tops Fabrication, Inc. offers the highest quality IceStone and Vetrazzo custom fabrication for trade professionals and homeowners in greater Baltimore and the surrounding counties, including the eastern shore of Maryland and Washington, D.C. Our selection of IceStone and Vetrazzo come in a striking array of colors and patterns for homeowners, kitchen and bath designers, remodeling contractors, and custom home builders. 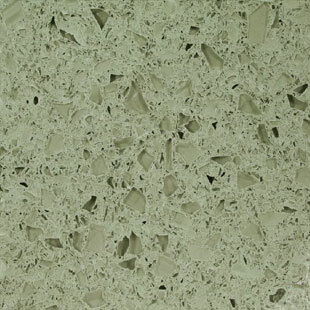 We operate out of a showroom and fabrication shop in Owings Mills and utilize state of the art equipment, such as Slabsmith digital templating, to meet our client’s needs. 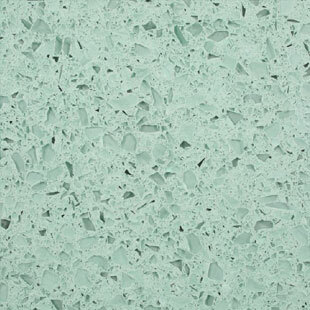 Whether you’re seeking custom IceStone countertops or a work of custom Vetrazzo fabrication, our expert team is ready to speak with you about your making your custom project come to life.